Central Steam Cleaning are the industry leaders in eco-friendly carpet cleaning services in the Stirlingshire area. We use the power of steam to clean your carpets and upholstery. This gives them a fresh smell and healthy look. No other carpet cleaning method can achieve such results. Why is steam cleaning so environmentally friendly? It’s because of the high temperatures reached by our cutting edge equipment. When used on your carpets, it eliminates dust-mites, fleas, mould, bacteria and other organisms which lurk deep in your carpet. This method thoroughly cleans without the need to use harsh chemicals which could be harmful to you, your family, or the environment. If you care for the environment and are looking for a carpet cleaning company who share your ideals then look no further. Get the results you deserve without risking your family or pets health, and at an affordable price too! Central Steam Cleaning use the latest state of the art carpet cleaning machines. These machines deliver unmatched power as well as performance when cleaning your carpet. We also use only top of the range carpet cleaning solutions which are non-toxic. We are also experts in pet urine treatment and stain removal, and are confident that if we cant remove the odour or stain in your carpet then no one can. People will put off having their carpets cleaned until they start to appear dirty or are stained. For financial and health reasons, we would suggest having your carpets professionally steam cleaned every 12 -18 months. Professionally steam cleaned carpets will last much longer than carpets that do not receive such treatment. 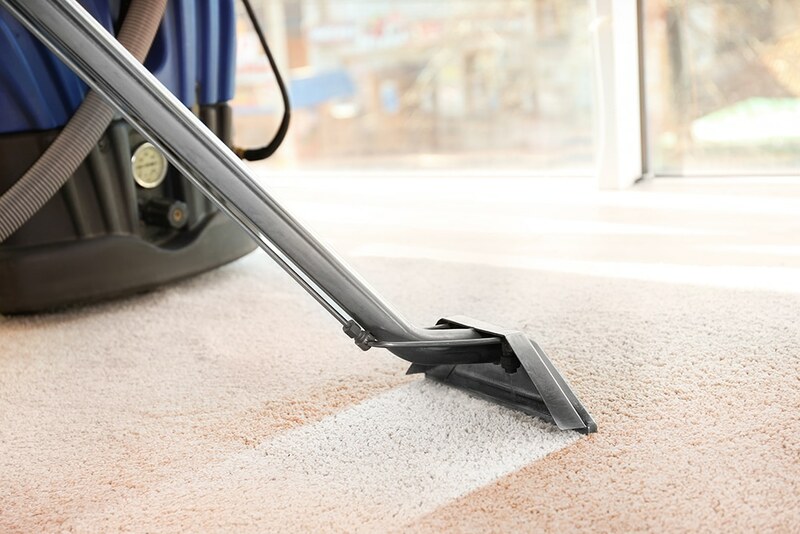 Many manufacturers insist on carpet cleaning annually as part of their warranty. Soiling builds up in your carpet pile and this causes the abrasion that wears down the fibres of the carpet. Over time, this will result in the pile of your carpet becoming worn and discoloured. Steam cleaning your carpets on a regular basis will slow this process down. You will also save money by not having to replace your carpets earlier than needed. If you are looking for professional carpet cleaning services in Stirling, please contact us today to arrange a free consultation. 1. The vomiting bug Norovirus can survive on an uncleaned carpet for more than a month. 2. Each year, around a kilo of soil can accumulate in and under a carpet. 3. An average person can shed about 36 million skin flakes in one day, most of which becomes lodged in our carpets and couches. 4. The caterpillar of the palm flower moth loves to make its home in the fibres of a carpet. Regardless of whether the carpet fibres are wool or synthetic, the caterpillar will use the fibres to make a cocoon. 5. Dust mites just love to eat those pet/human dead skin cells which are lurking in an uncleaned carpet. These pesky mites leave behind a residue which when mixed with dust and becomes airborne can cause many allergies. 6. Having your carpet professionally steam cleaned improves the quality of air by capturing allergy causing dust and dirt. Failure to get your carpets professionally steam cleaned can actually exacerbate allergies. 7. A toilet seat is 4000 times more cleaner than an uncleaned domestic carpet. Copyright © 2018 Central Steam Cleaning. All Rights Reserved.